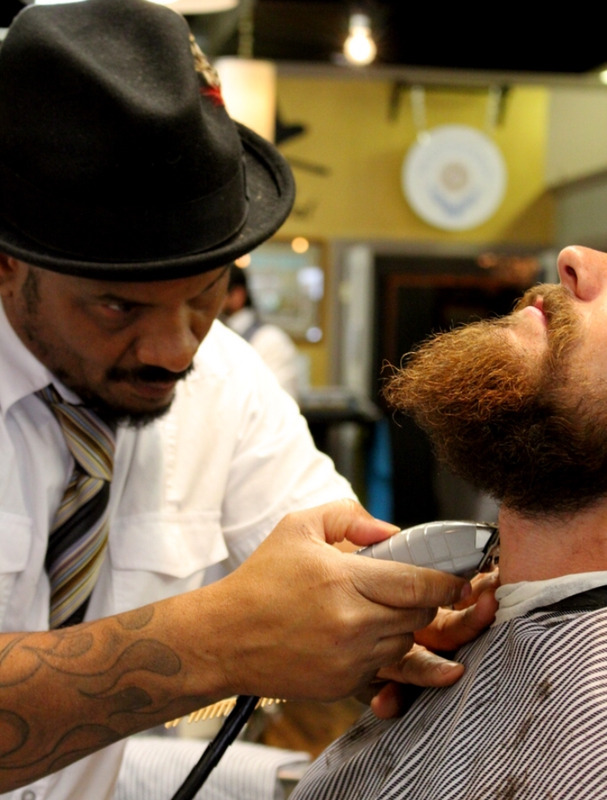 The clipper confidence Course, is a one day long class, it will be held at Rogue Barbers in Grants Pass, Oregon. The course is offered quarterly through out the year. Costs for technical courses vary, check the link for current pricing. You can book the course , by clicking the link here.